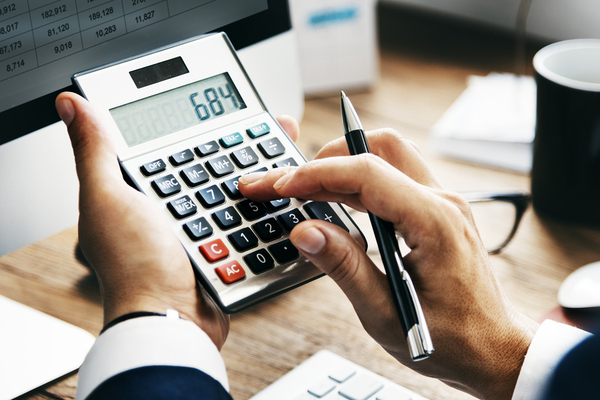 Excerpt: Fourth quarter results showed that some regional banks are reducing commercia loans on their books to clean up their balance sheets, get ahead of the next credit cycle, and increase profits. Some regionals are repositioning their commercial loan portfolios. Fourth quarter results showed that some regional banks are reducing commercial loans on their books to clean up their balance sheets, get ahead of the next credit cycle, and increase profits. Cincinnati-based Fifth Third Bancorp, for example, recently reported that it jettisoned $3.5 billion worth of commercial loans in the full year. The figure incorporates the $1.2 billion of commercial loans it got rid of in the fourth quarter. Fifth Third noted that these moves eliminate borrowers with poor credit quality, decrease risk for the bank, and increase profitability. Over the past year, the average yield on interest-earning C&I loans rose to 3.33%, or 21 basis points. Observers believe this is a prudent time to reduce risky commercial loans as credit quality is currently strong. Yet the reduction in commercial loans did result in a shortfall in loan growth during the quarter. Fifth Third's total loans in the fourth quarter were $92.9 billion, down 1% versus both the prior quarter and the fourth quarter of 2015. Fifth Third also plans to reduce commercial lending going forward, by an additional $1.5 billion. Alabama-based Regions Financial also unloaded commercial loans in the quarter and suffered a shrinkage in loans overall as a result. Its total loans at year-end were down 0.2% from the year-prior quarter and 0.1% from the previous quarter. Other regional banks, such as PNC Bancorp and BB&T, reported modest increases in loan portfolios, of 2.0% and 5.8% year over year, respectively. Since the U.S. presidential election, business optimism has strengthened markedly. This optimism may itself drive more lending. Expectations for decreased regulation and perhaps reduced taxes are good for banks, as is the rising interest rate environment. These trends could create a very positive environment for bank earnings going forward. Rising interest rates, business optimism, and a weakened regulatory environment could be beneficial for banks. The possibility of higher profits has been noted by stock analysts following the regionals. Fifth Third has been recommended as a company with low growth because of the "conservative approach to expansion of the loan book," but a price/earnings ratio that was in line with the growth. Analysts following Regions Financial noted the relatively weak loan growth, but approved of the bank's strategy of focusing on higher returns in relationship banking and reducing credit risk. On the other hand, however, the moves of regulators can never be predicted with certainty, even in an environment focused on removing regulations. 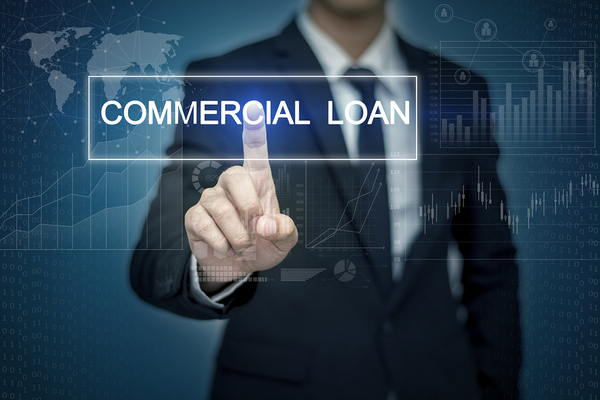 Regionals like Fifth Third and Regions Financial are capitalizing on a strong secondary loan sales market to reposition their commercial loan portfolios. Does your bank's portfolio need repositioning? Leverage Garnet Capital's loan sale knowledge and experience to identify ways to optimize your portfolio. Register for our online portfolio auction system today.